Eco-friendly Gifts and Reduce Carbon Footprints—Reduce, reuse and recycle are becoming mantra we live by. As much as we didn’t want to accept the inconvenient truth, many of us now are more than aware that we need to be green and protect Earth if we want future generations to continue to enjoy the bounty of our planet. This Christmas, why not give the gifts of carbon footprint reduction? Whether you are already doing everything you can to reduce, reuse and recycle, or you are trying to encourage others to be green, these eco-friendly gifts will make sense and delight everyone. Single use plastic grocery bags are suffocating the world. It is also a huge threat to the wildlife. More than a million birds die each year as a result of plastic bags drowning or blocking these animals and their intestines. Moreover, it takes a lot of resources to produce and transport plastic bags; the emission from the production process also pollutes the environment. Even without knowing all the statistics, we know that we must reduce plastic bag consumptions. Give her small gift of reusable grocery bags this holiday season. These ones are extra durable and can hold up to 44 lbs. They are also washable and water resistant, so she doesn’t have to worry about contamination. A bicycle is not only great from an eco-friendliness standpoint, but it is also wonderful way to stay healthy. She can ride the bike to work or to the nearby grocery store. It is also a great way to avoid traffic if she lives in a congested city. Even if she only commutes using the bike in the summer months, she can potentially reduce thousands of pounds of carbon dioxide emission. Even first lady Michelle Obama grows vegetables in her well-publicized backyard garden in the White House. Consuming local produce reduces carbon footprints by using less transportation. The bonus is that locally grown food means that it is fresher, retains more nutrients and tastes better. You also get to support local farmers. That is a win-win for everyone! To give the gifts of local produce, you can give her home deliveries of fruit and vegetables. Plenty of businesses like Farm Fresh To You will deliver fresh fruit, veggies and even eggs to her home or office. Just Google “vegetable delivery” and you can find a local farm that offers this type of service. With regular deliveries, she gets to eat more vegetables and reduce her meat consumption, which further reduces her carbon footprints, as vegetable farming is way more efficient and produces less greenhouse gases than animal raising. Better yet, give her a garden bed where she can grow vegetables in her very own backyard. 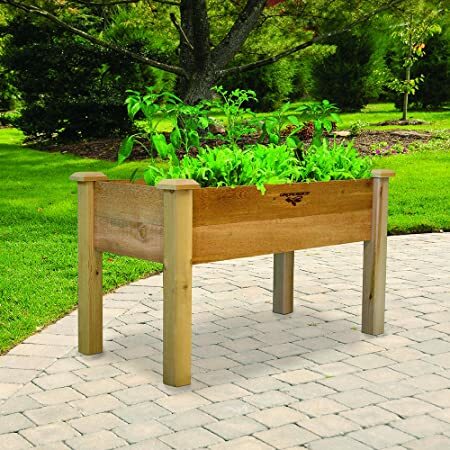 She doesn’t need a lot of space to grow, and with the garden bed, she can even grow on the concrete patio. This elevated style is extremely convenient. She doesn’t have to bend down to tend her garden. Besides eco-friendly, she will get the satisfaction of eating food that she produces herself. That’s an amazing feeling. If she is a coffee lover, then give her the gift of shade-grown coffee and she can help save the planet. The practice of growing coffee under shade leaves the forest intact and healthy. 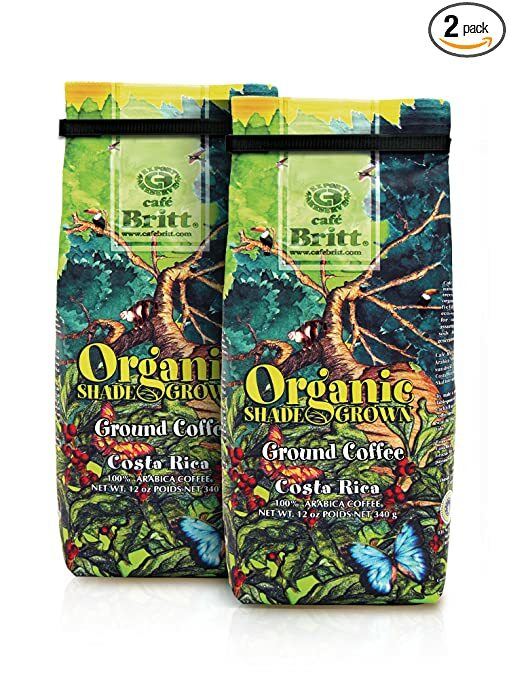 Unlike the plantation-style coffee growing, the shade-grown practice minimizes erosion, does not deplete soil nutrients and is not dependent on chemical fertilizers. Moreover, growing coffee directly under the sun requires burning and clearing of forests, which produces roughly 16 percent of the global greenhouse gas emissions that cause climate change—that’s more than the amount created by all the planet’s cars, trucks, SUVs, and trains! It makes so much sense for you to give her the gift of shade-grown coffee. We know that trees help create and preserve a healthier environment. They have a tremendous effect on the air quality. Their leaves and branches filter out pollutants such as nitrogen dioxide, sulfur dioxide, ozone and carbon monoxide. Experts estimated that 100 trees could remove up to five tons of carbon dioxide, 400 pounds of ozone, and 300 pounds of small particulate matter. An established tree can also help reduce erosion and maintain water quality. Give her a small tree this holiday season. In cold weather, it can start out as a houseplant indoor; it then can be transplanted outside in spring. Better than yet, give her a fruit tree so she (and you) can benefit from the fruit of her labor. It’s truly a gift that keeps on giving! If she enjoys making her coffee at home, then give her reusable coffee filters. Yes, paper disposable filters are convenient, but they do hurt our environment. Over the course of a year, she would be producing hundreds of pounds of waste. Reusable coffee filter is actually equally convenient. Many of them are dishwasher-safe. Besides, she will never run of our filter! Do find out the type of coffee maker she has, since different brands use different filters. 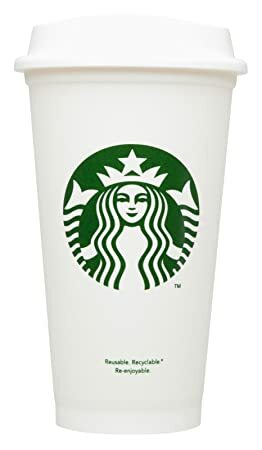 If she prefers to purchase her morning coffee from places like Starbucks, then give her a reusable coffee cup. 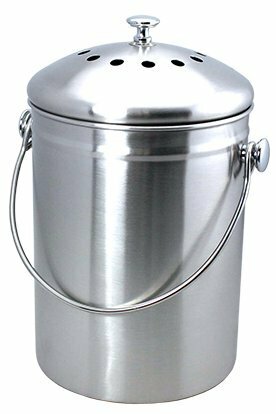 You can give her one that looks like the typical take-out coffee cup, or give her a Thermos so she can keep her coffee hot. Starbucks would be happy to fill the cup in any shape. Actually, Starbucks even produces an identical reusable version with its brand on it. She gets to receive a 10 cents discount every time she uses it at the store. It may not be immediately apparent: going to professional carwash saves a lot of water. Commercial car washes require an average of about 45 gallons of water per car, whereas home washers typically use between 80 and 140 gallons. We would save almost 9 billion gallon of water in a year if a home car washer just makes one visit to the commercial carwash instead of doing it at home. Many carwashes offer gift cards; they even provide a discount since you are buying in bulk. You can gift her onsite car washes at her office if one is available; it will save her time and effort! She doesn’t have to be an avid gardener to compost. There are plenty of stylish counter top versions that she can easily use to compost her food scraps and coffee grounds. By composting, not only she is producing something nutritious for her plants, but she is also separating the biodegradable items from the recyclable items, resulting less methane gas when the garbage is stored in landfill. Do you know that Americans use 2,200 napkins per year? That equates to six napkins a day. By using just one fewer napkin, we would save a billion pound of napkins from landfill per year. 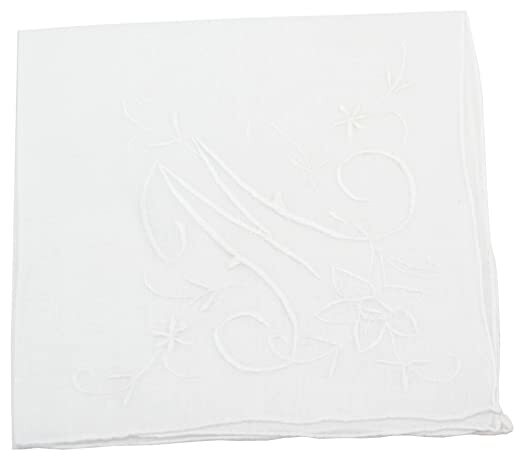 There are plenty of beautiful handkerchiefs that you can give her as gifts. These monogrammed ones are perfect with her initial on them. Even when we do a lot to reduce our carbon footprints, most of us can’t reduce to zero. That’s why we need to invest in emission reduction projects to balance the impact of carbon dioxide emissions that we can’t avoid. These projects include renewable energy and methane-capture projects. You can give her the gift of carbon offset credit. The money you pay will be used to invest wisely to enable healthier and sustainable environment. Comments? Any suggestions about these eco-friendly gifts to help her reduce carbon footprints? Tell us your experience? Do share!